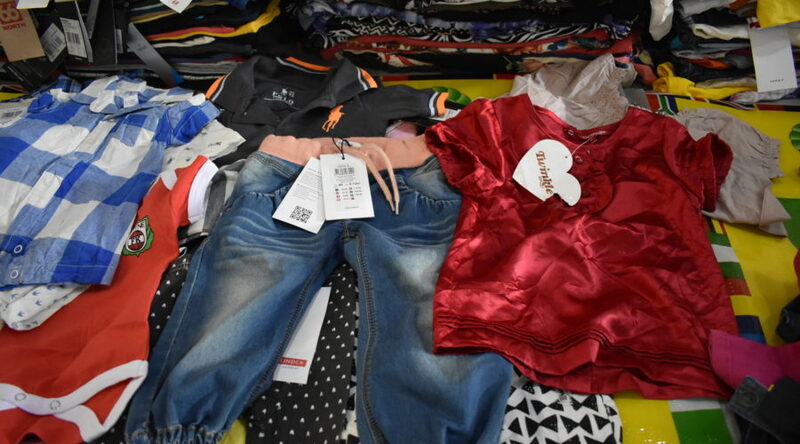 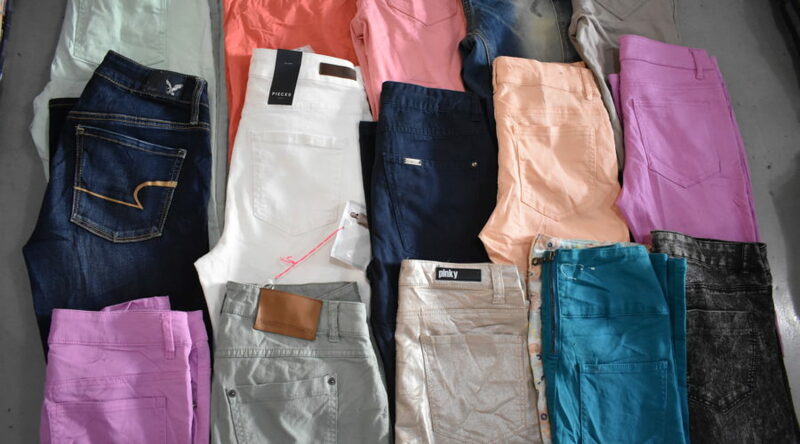 MS Group’s secondhand clothes guarantees used clothing of an excellent quality and also impeccable fashionable secondhand clothes for the export market. 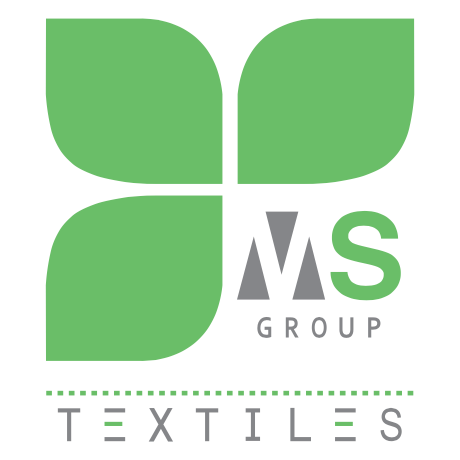 MS Group is able to deliver a wide range of quality levels to meet the needs of our diverse customer base. 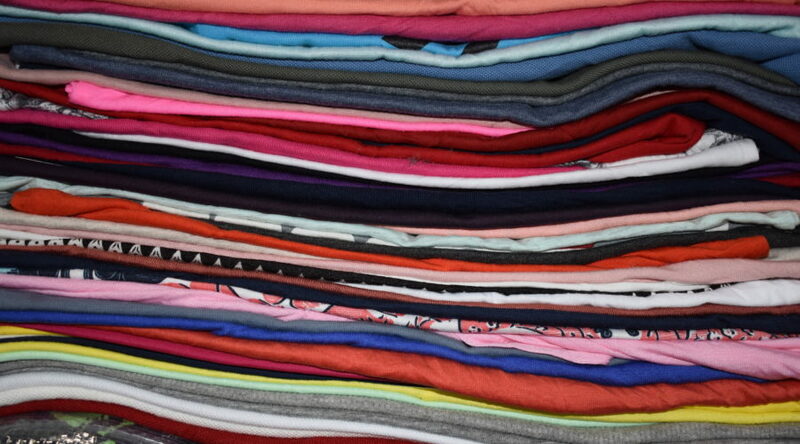 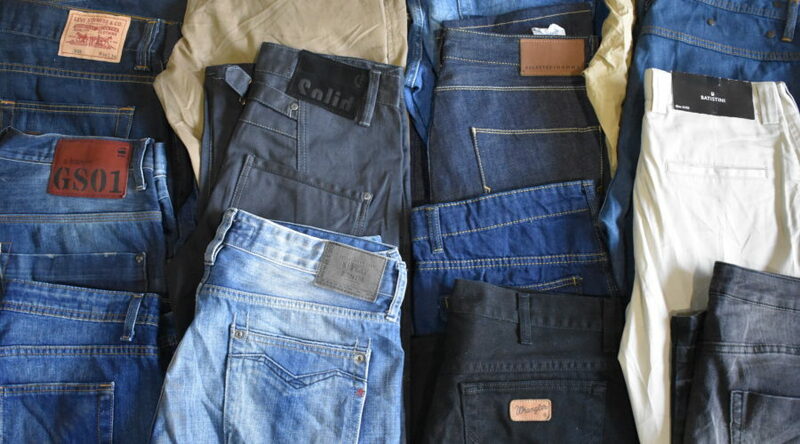 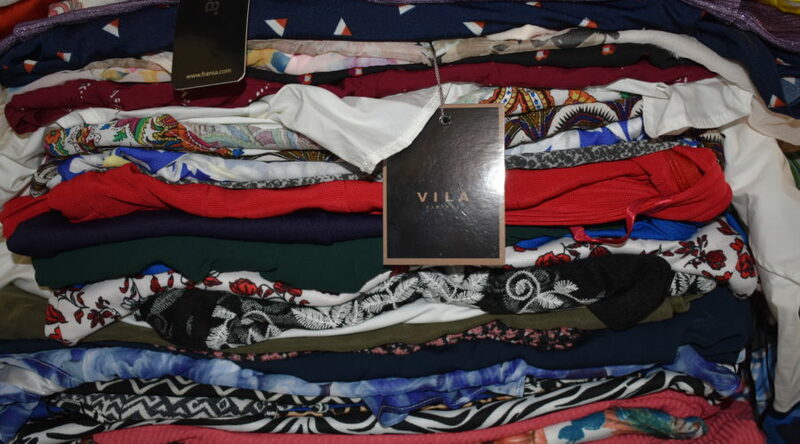 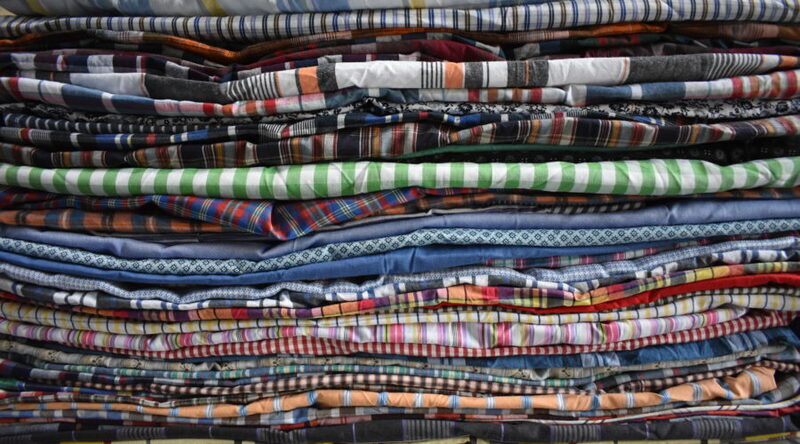 This includes everything from premium, brand-name clothing to used textiles for recycling.